is located in Franschhoek, in the world famous Cape Winelands. Franschhoek has become, with its unparalleled views of the surrounding mountains, one of the most active, romantic, delicious and diverse getaways. Capturing the essence of five star luxuries, the conveniently appointed Franschhoek Health Club in the heart of town is your perfect one and only stop to fitness. What makes the Franschhoek Health Club so unique is the genuine will and ability to make your life better, healthier and happier. When you sign up at Franschhoek Health Club our professional trainers will and can help you look good and feel better. 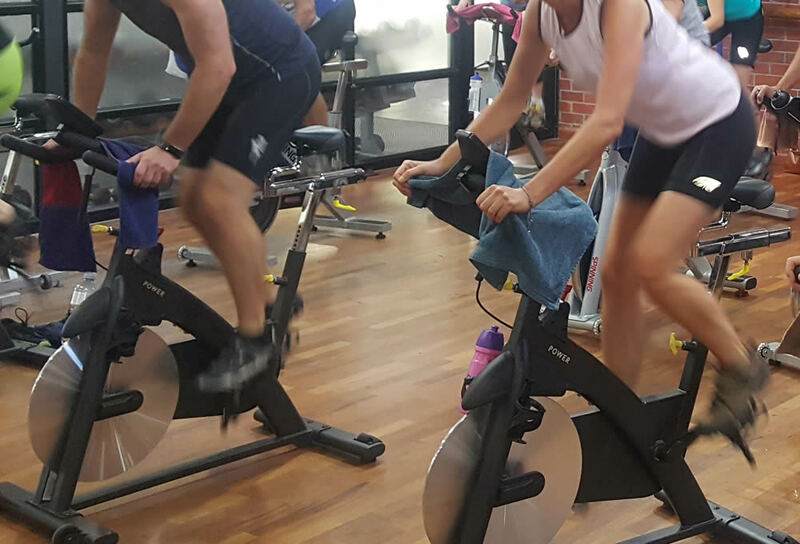 With the combination of top range equipment, volume, variety of aerobic classes and professional trainers The Franschhoek Health Club has the fundamental basis on which this exclusive boutique gym can deliver. We welcome you to meet our friendly team, who will take you on a tour and explain the packages on offer. Our sales consultants will advise the package best suited to your needs.